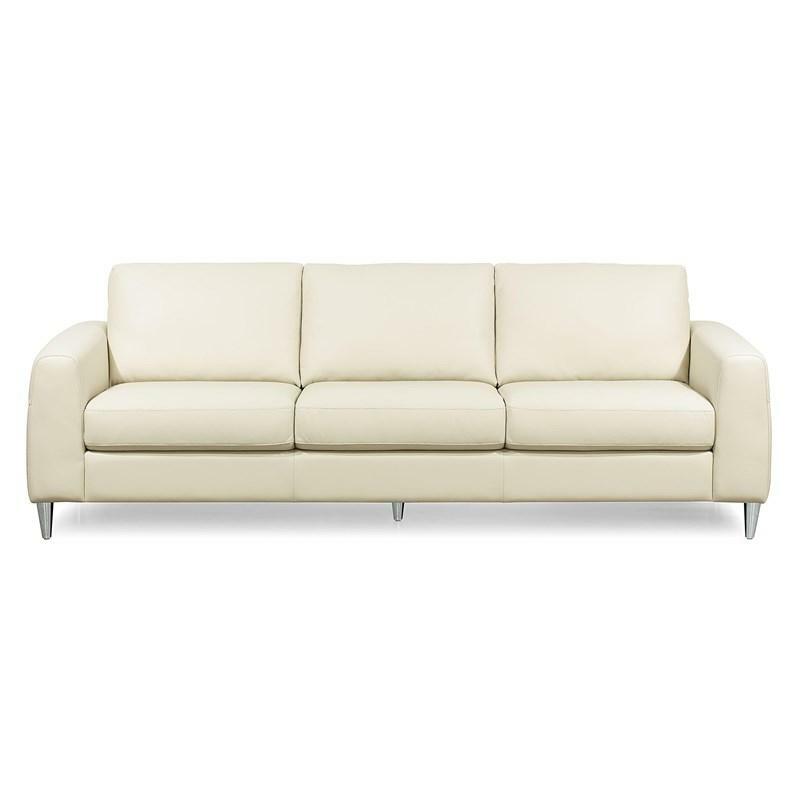 This HiFi 3 pc Sectional from Palliser includes one LHF arm, RHF wedge power recliner, one RHF wedge power recliner and one RHF arm power recliner. 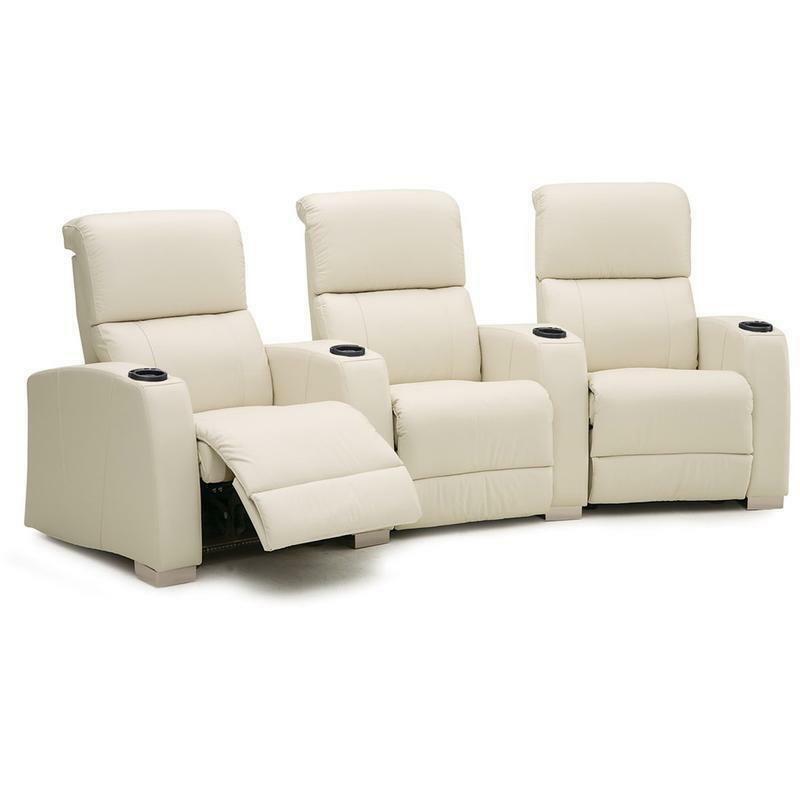 It features cup holder inserts, track arms, block feet and stitching accents. 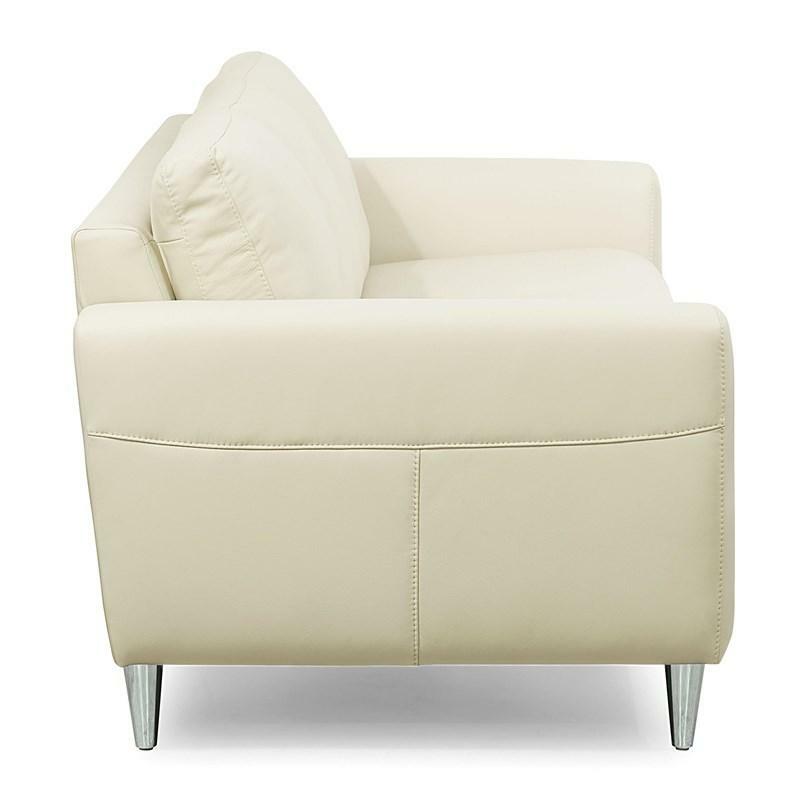 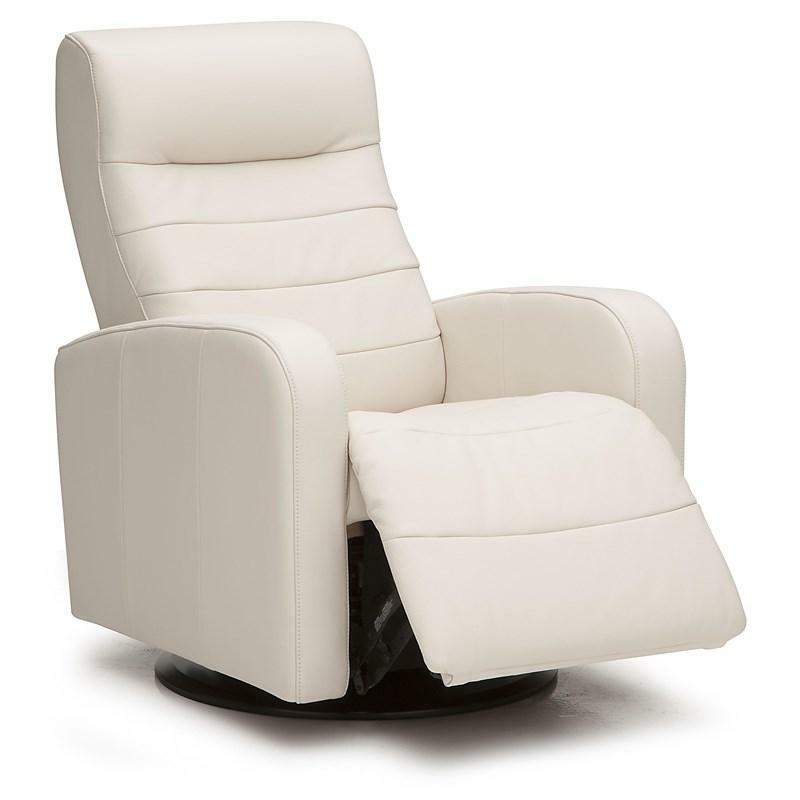 The Reed Chair from Palliser features track arms, tapered feet, high resilience seat foam and blown fibre filled back. 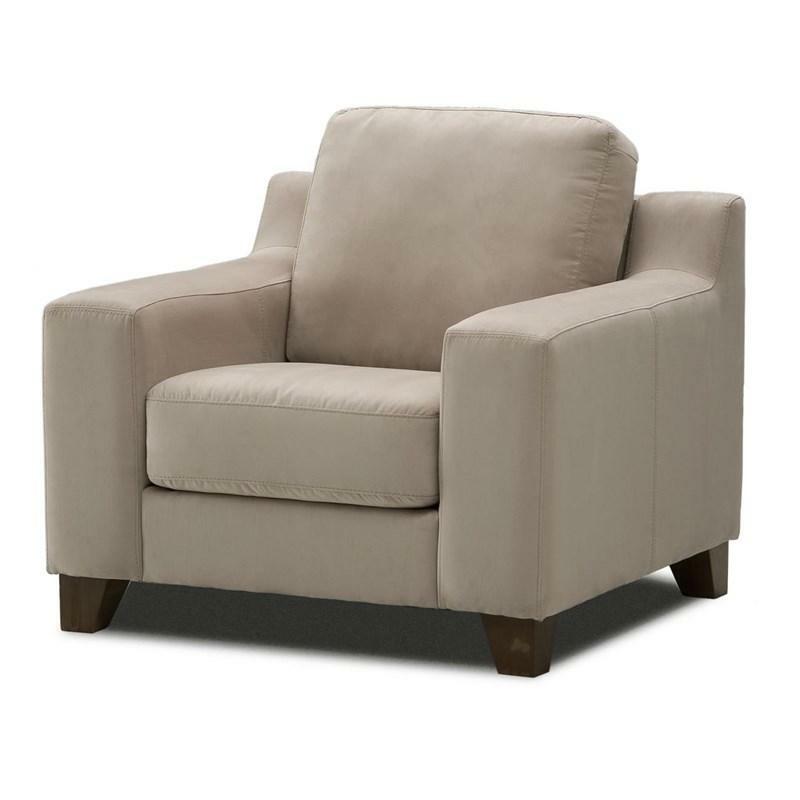 The Riding Mountain Swivel Glider Recliner from Palliser features track arms, stitching accents and line tufted seat and back cushion. 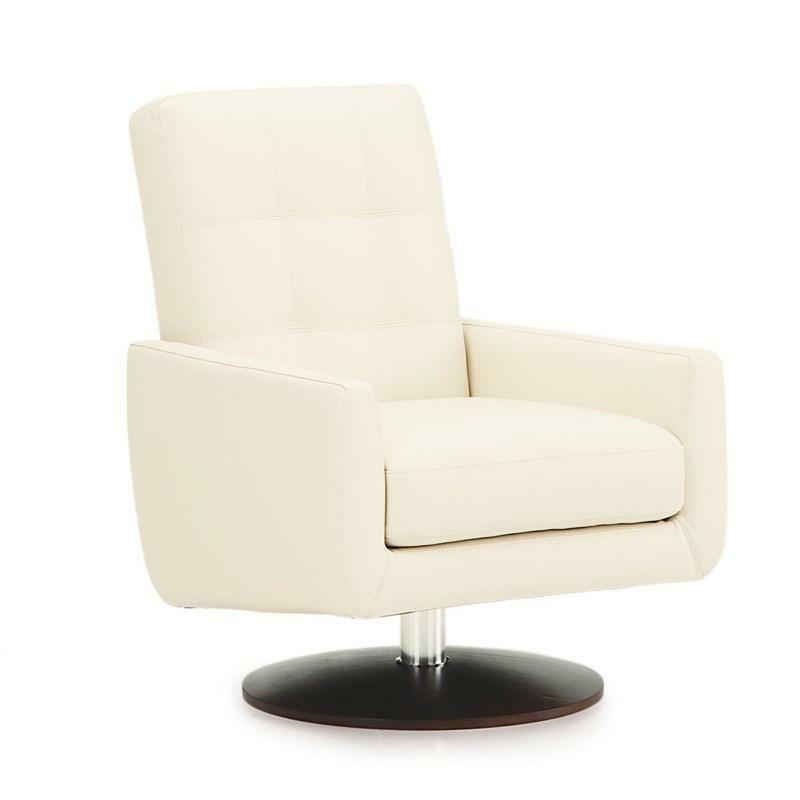 Update your living room with the Halifax Swivel Chair by Palliser. 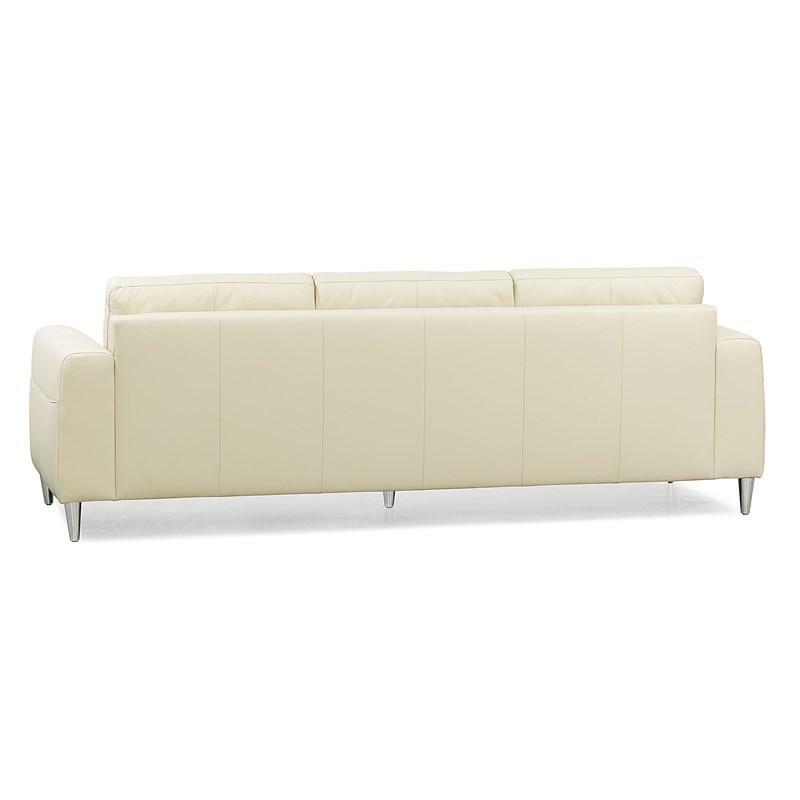 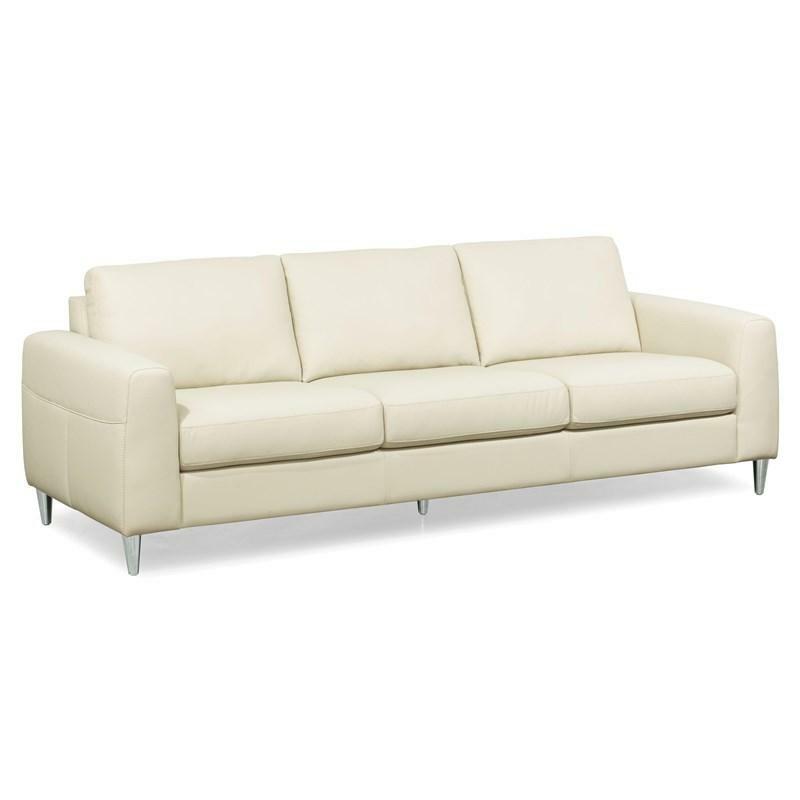 It features a comfort seat cushion, a tufted back, a metal base and a leather cover.